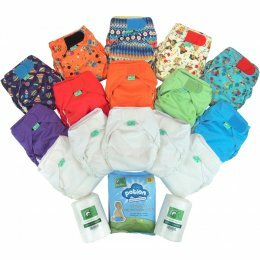 TotsBots was established in 2000 by new parents who didn't like the ongoing expense and negative environmental impact of disposable nappies. 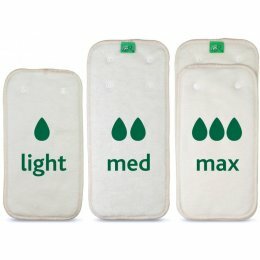 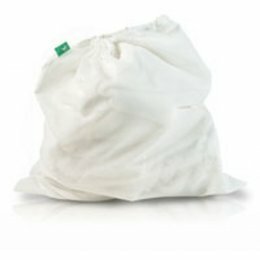 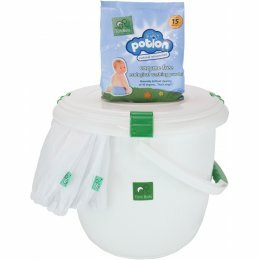 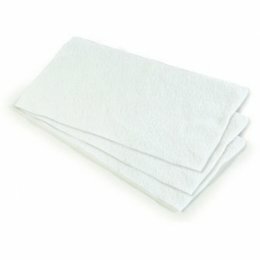 Reusable cloth nappies are up to 40% better for the environment than conventional disposable nappies. 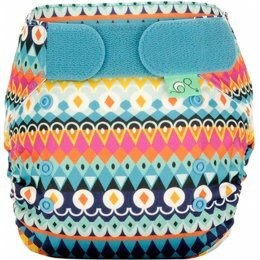 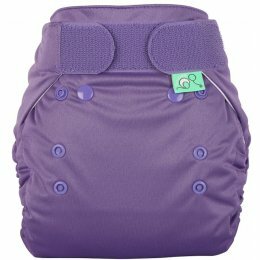 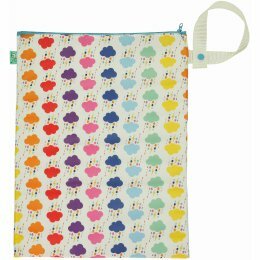 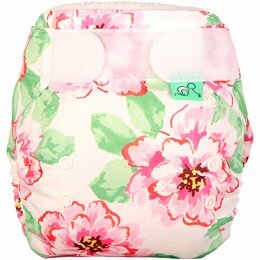 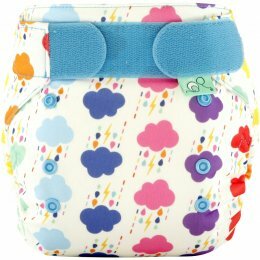 These functional and effective cloth nappies have all the right fastenings and linings with a bit of fun design thrown in. 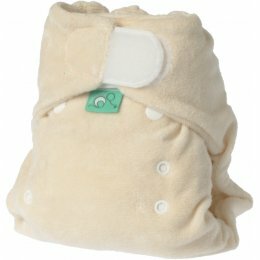 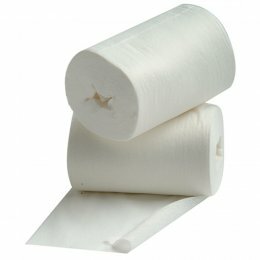 TotsBots cloth nappies and wraps are all made in the UK, utilising local skills. 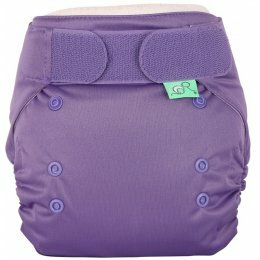 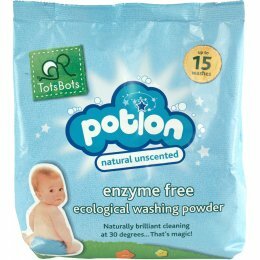 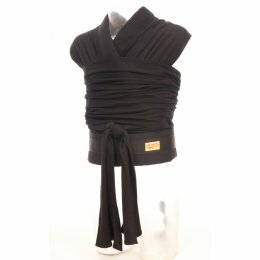 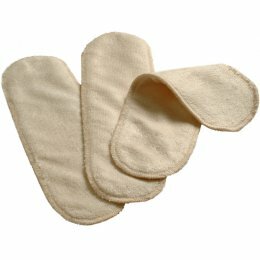 All other elements of the TotsBots products such as linings and padding are sourced as ethically as possible.